Una Marson stayed in the United States from 1952 – 1960. Since this was prior to the civil rights movement, she had firsthand experience about racial segregation. 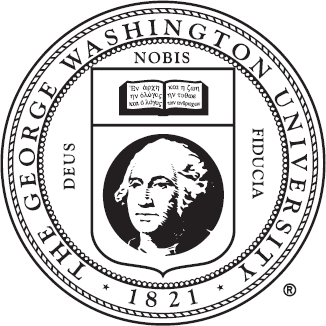 During this stay she also took writing courses at George Washington University. In 1960 at the age of 55, she married Peter Staples, a black dentist. Marson wrote children’s literature, some of which were published. Christmas on Poinsettia Island was published in the American Junior Red Cross News. During this time her feminist views were somewhat modified. It was not radical and did not solely focus on women’s sexuality as was popular at the time. She wrote items to reflect this stance; one such was entitled “Have Married Women Taken the Wrong Turning?” She argued against gender equality in marriage, child- rearing and sexual practices. Separated from her husband, she returned to Kingston where she rejoined the Jamaica Save the Children Fund and took on the title of Executive Secretary. 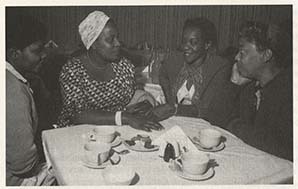 In 1964 Marson attended a women’s seminar in Israel which led to the establishment of the Mount Carmel Training Centre, an education centre for women. Returned to England in 1964 and continued to do work on behalf of Jamaica Save the Children Association. In 1965, she took up a post at the Mount Carmel Training Centre in Haifa, Israel . She became ill in Israel and had to be persuaded to return to Jamaica. She flew home in April. Subsequently, she was admitted to the St. Joseph's Hospital, Kingston where she died of a heart attack on May 6, 1965 at the age of 60. She was buried at the St. Andrew Parish church on May 10 in an unmarked grave.